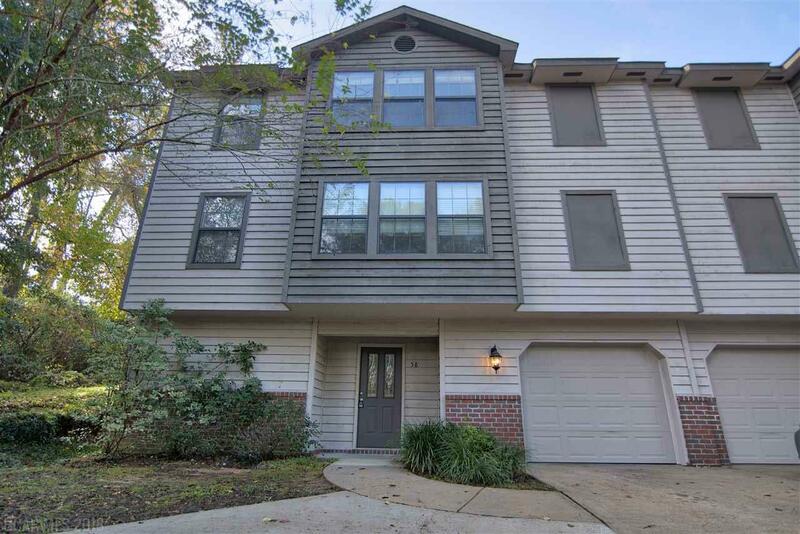 This 3 story cozy town home in Lake Forest could be perfect for you! Lake Forest offers a community bbq area, in ground pool, golf club, and multiple playgrounds! 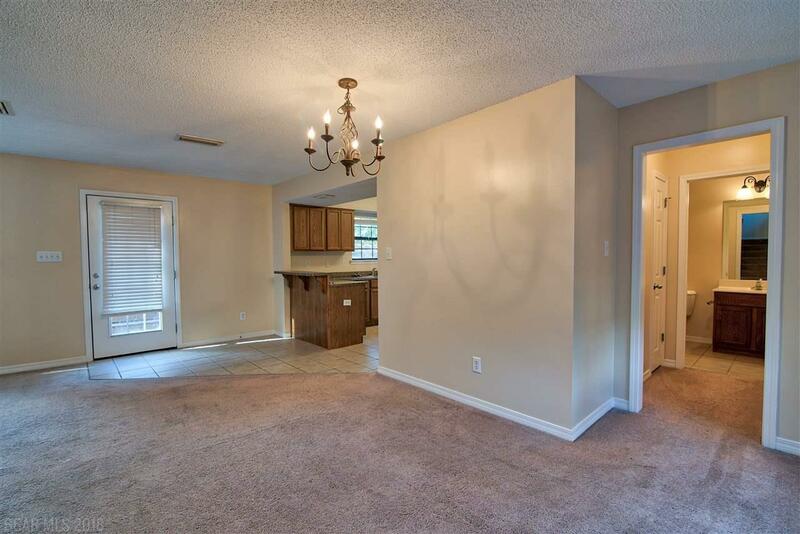 This town home offers a functional 3bed-3.5bath floor plan, with sunlit Living/Dining Area, convenient-sized Kitchen with Breakfast Bar, and Walk-In Closets. 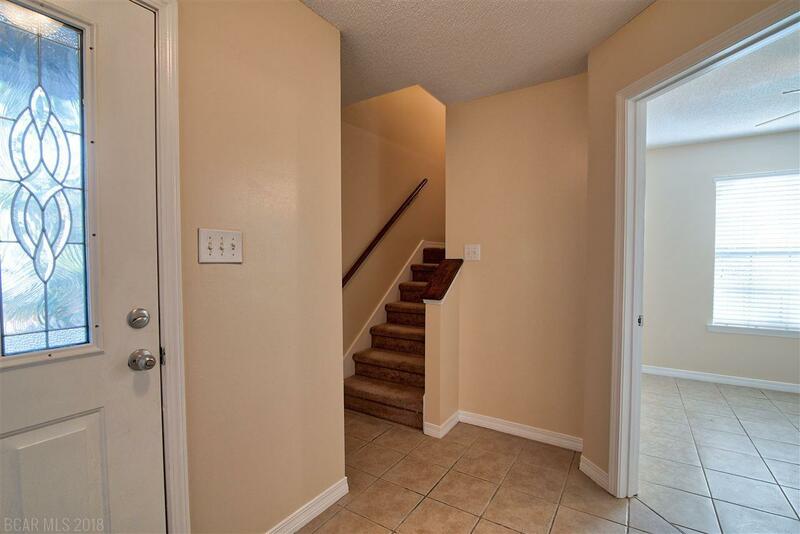 In this super convenient area of Daphne, you live under 10 minutes from the Interstate and extremely close to community parks, local schools, and all the attractions of downtown Daphne! 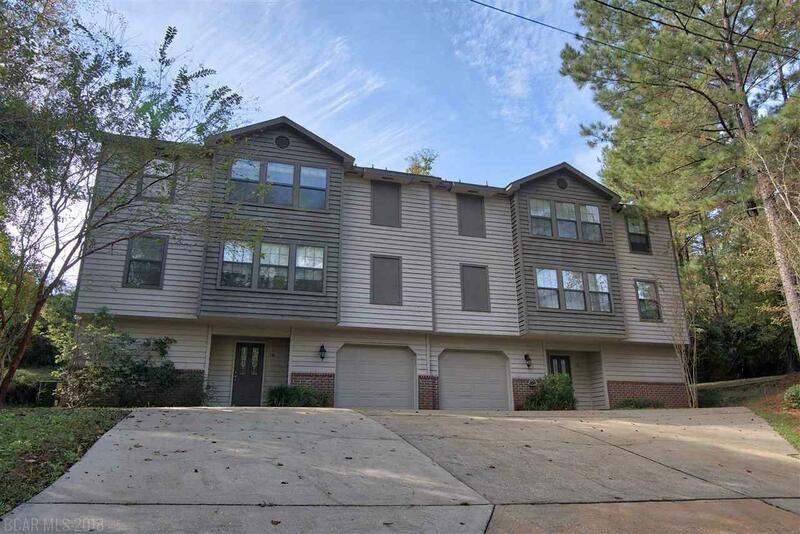 Whether you are looking for a promising investment property or a permanent home, you do not want to pass up this chance to make this town home yours!